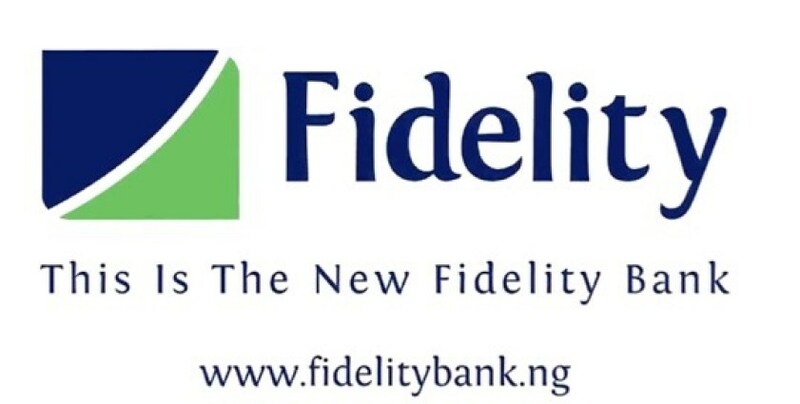 If you are a Fidelity Bank customer that prefers to know your account balance without going to the bank, calling customer care or using the ATM. Here's how you can check your account balance from your Fidelity Bank account without leaving your house or using the online application. To check your account balance on Fidelity, simply dial *770*0# from the mobile line that is associated with your account with Fidelity. That is, the line that receives notification alerts on the account. NB: The code may not work if you have 0.00 credit on your line, it is better to dial it when you have a minimum of 10 Naira. Got anything to add to this post? Kindly share it via comments. Remember to share this post as well. Thanks Admin, it worked, code saved.